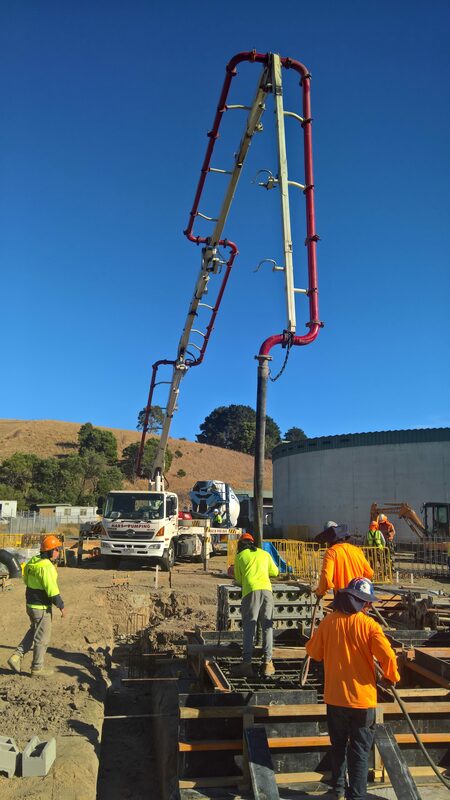 When commissioned in 2019, the Lance Creek Water Connection will provide water security for the townships of Korumburra, Loch, Poowong and Nyora via its pipeline from the Lance Creek Water Treatment Plant. This customer base not only includes those townships connecting via the pipeline but also customers in Wonthaggi, Inverloch and Cape Paterson who are already supplied by the Lance Creek Supply System. 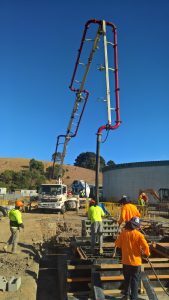 “The pipeline is progressing to schedule with over 29km of pipe already laid between the Lance Creek, Korumburra and Poowong water treatment plants. Further infrastructure is also being put in place, particularly at the Lance Creek plant which will now be processing and pumping greater volumes of water than ever before,” said Mr du Plessis. In addition to water sourced from the Lance Creek Reservoir, the project enables South Gippsland Water to utilise an existing connection to the Melbourne Water Supply System which provides access to water from both the Cardinia Reservoir and Victorian Desalination Plant. To manage the processing and distribution of this larger volume of water, and to enable it to be blended and treated effectively, a new pump station is being built at the Lance Creek Water Treatment Plant and treatment processes and systems are being upgraded. A Significant change for Korumburra, Poowong, Loch and Nyora customers will be the benefit of fluoridated water. The fluoridation of water supply is a requirement of the Victorian Department of Health and Human Services, with the safe and effective addition of fluoride to drinking water is regulated by the Safe Drinking Water Act 2003. “Water distributed by the Lance Creek Water Treatment Plant will be chloraminated and fluoridated. This will ensure customers are supplied with safe drinking water that meets world-class standards and Department of Health regulations,” confirmed Mr du Plessis. Safe Drinking Water Act 2003.